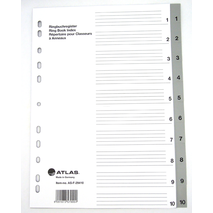 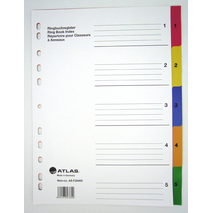 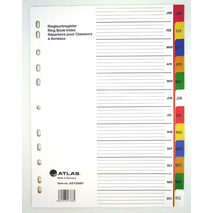 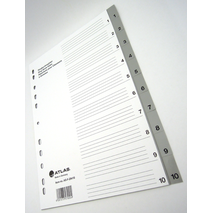 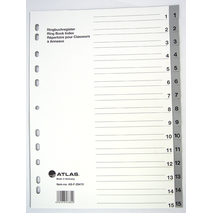 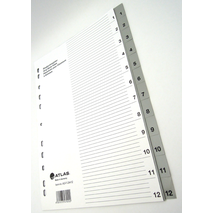 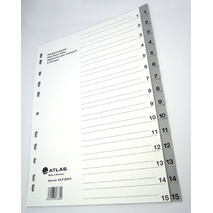 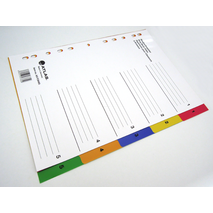 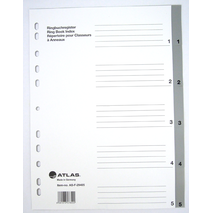 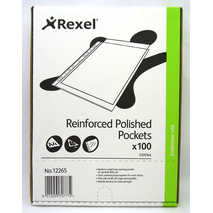 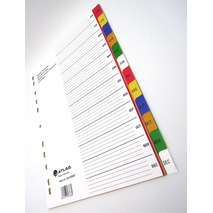 We are having a perfect range of assorted file dividers to make the paper storage easy for you. 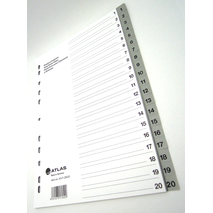 File Dividers make it convenient for you to archive your work. 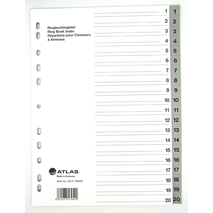 Browse our complete range of office supplies and stationery items online.